Your truck is your home on the road. 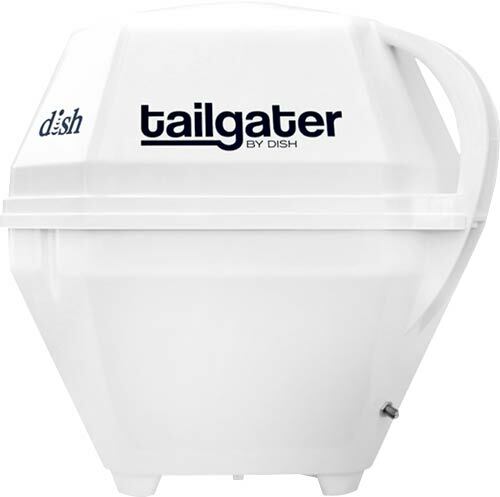 With the Automatic Setup Tailgater Satellite TV Antenna your truck will feel more like home and less like you are on the road. Anywhere Satellite TV, Fully Automatic, Just Plug It In! Dimensions: 17" x 16 "